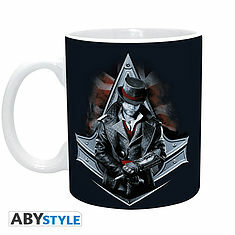 ASSASSIN'S CREED - Mug - 320 ml - Ezio Auditore - subli - With box. 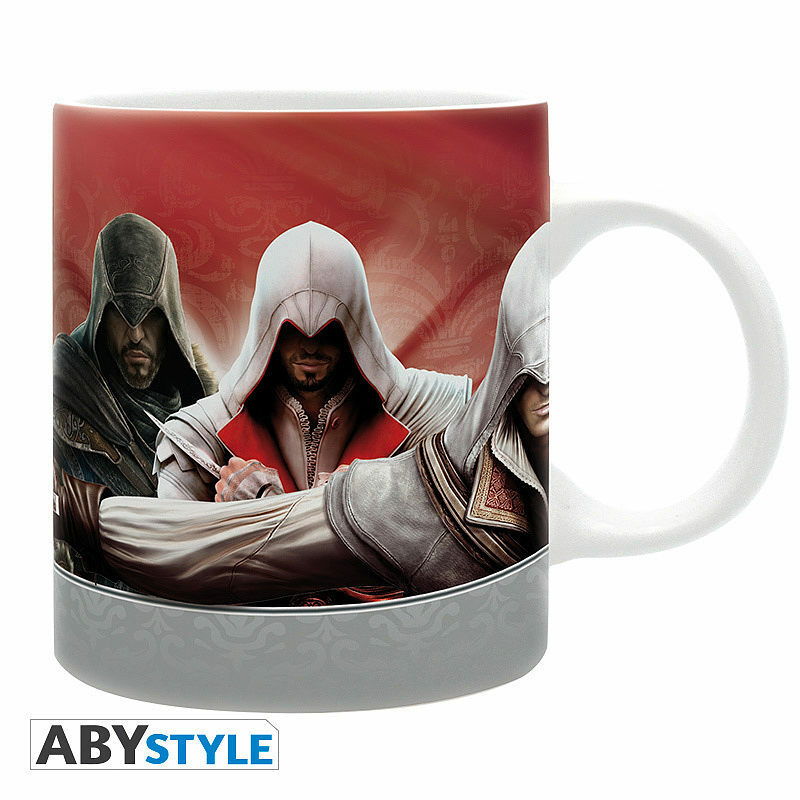 Here is a new ABYstyle mug, with the fan's favourite: Ezio Auditore. 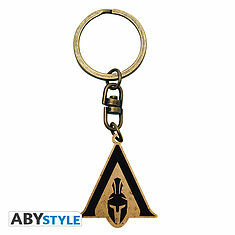 ASSASSIN'S CREED - Keychain "Crest Odyssey" X4. 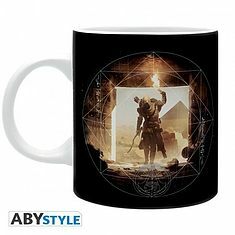 ASSASSIN'S CREED - Mug - 320 ml - Pyramid. 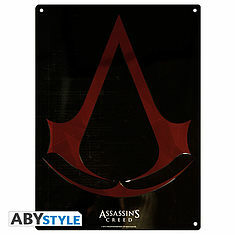 ASSASSIN'S CREED - Metal plate "Crest" (28x38)*. 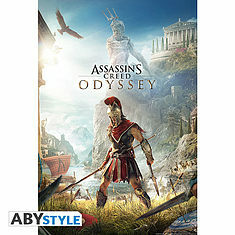 ASSASSIN'S CREED - Poster "Odyssey Keyart" (91.5x61). 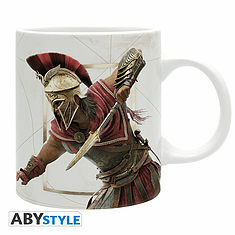 ASSASSIN'S CREED - Mug - 320 ml - "Alexios" - subli - with box. 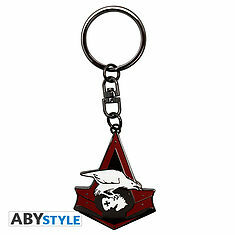 ASSASSIN'S CREED - Keychain "Syndicate/Bird". 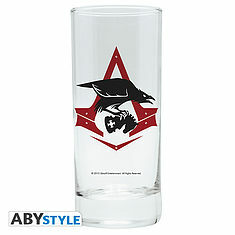 ASSASSIN'S CREED - Glass "Bird & Crest". 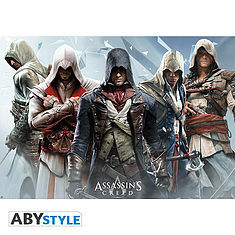 ASSASSIN'S CREED - Poster "group" (91.5x61). 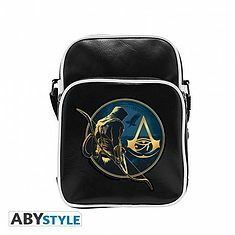 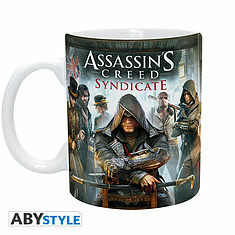 ASSASSIN'S CREED - Mug - 320 ml - Cover - subli - with box. 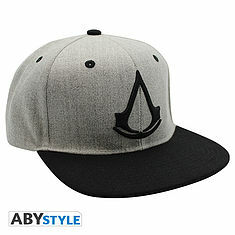 ASSASSIN'S CREED - Snapback Cap - Grey - Crest.